The movie industry has spent years investing in the development of really stunning special effects. In the decade of the 90's, the morphing technique became really popular, being used in films like Terminator 2. 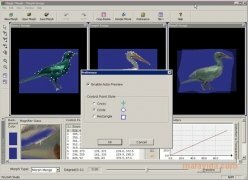 Years later this special effect was transferred to our computers with programs like Magic Morph, for example. 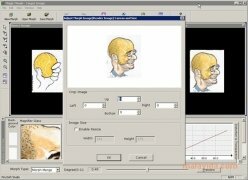 Magic Morph is capable of transforming an initial image into another by applying smooth transformations that manage to trick our brain that perceives a continuous and logic animation. Thus, the application manages to generate really astonishing videos. 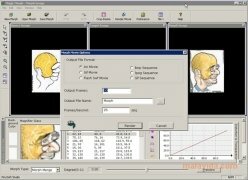 The use of this program is really simple, even for beginners. Once the application has been launched, we have to select the initial and final images. After this, it's necessary to mark a series of control points to set the correspondence between both images. 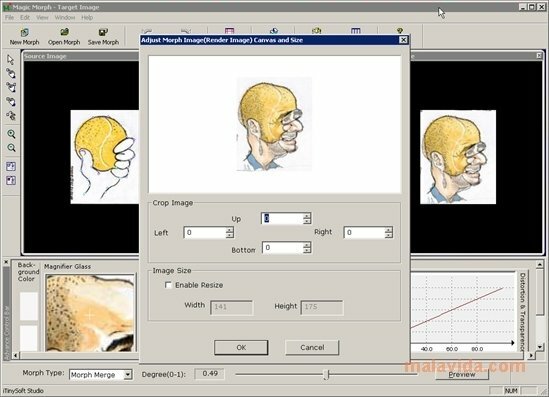 Finally, Magic Morph will perform the calculations necessary by using advanced algorithms that will allow us to view in real time the metamorphosis of both images and obtain an animation in any of the compatible formats (SWF, AVI or GIF).